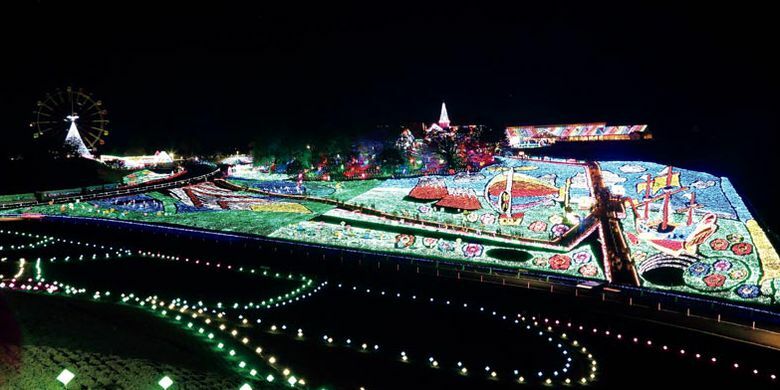 When you visit Japan this winter, try visiting a beautiful illumination event held at the following Place. 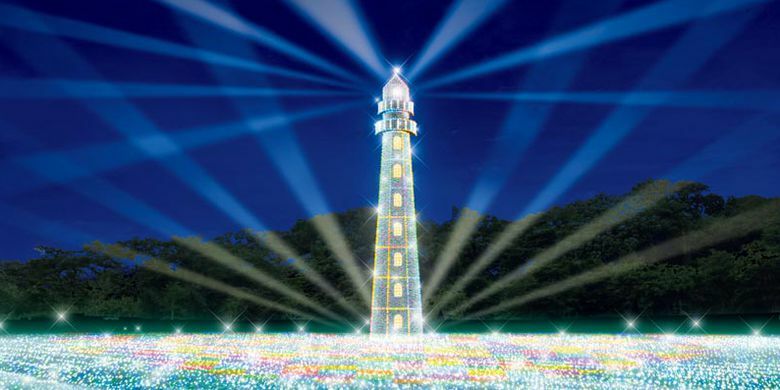 "Yomiuri Land Jewellumination (R)" is a light illumination event designed by world renowned illumination designer Motoko Ishii. In the event held until 18 February 2018 there are nine new spots, such as Sweet Area and Jewerly Light House. The sweet area is enveloped with colorful lights adapted to the image of the fruits. Jewerly Light House is a tower with illuminated light. 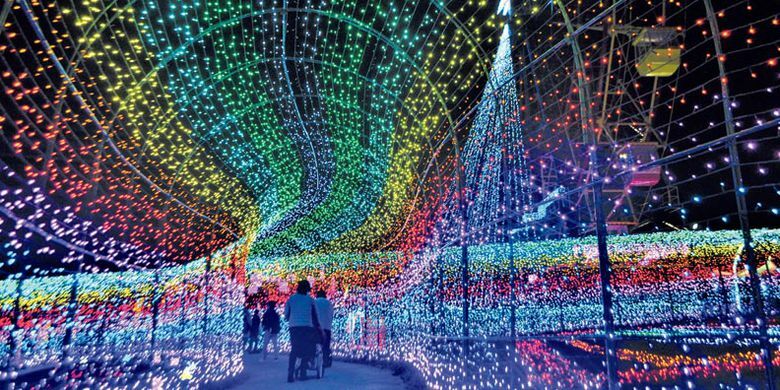 Tokyo Doitsu-mura Winter Illumintaion 2017-2018 is an illumination event themed "fairy tale, a thrilling smile" held until April 8, 2018. Winter Fantasia is an illumination event held until February 25, 2018. In this year's event the area used is wider and there is a spot photo. The event "Rumiyashiki 2017 to 2018" is an illumination event held at Asakusa Hanayashiki, Japan's oldest playground. This event illuminates the theme "Sakura Roman" in which the lamps are made into sakura colors. The rainbow tunnel is seventy meters long, as if we are drowning in a fairy tale world. There are also performances that combine fountains, light and music. 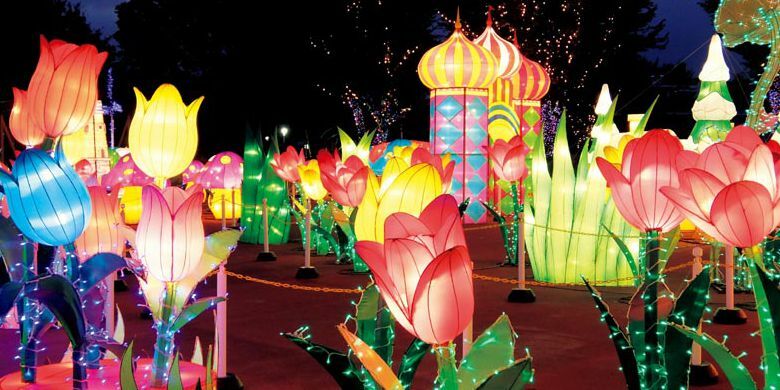 We can enjoy the illumination along with the attractions that exist in this playground. This event is held until April 1, 2018.